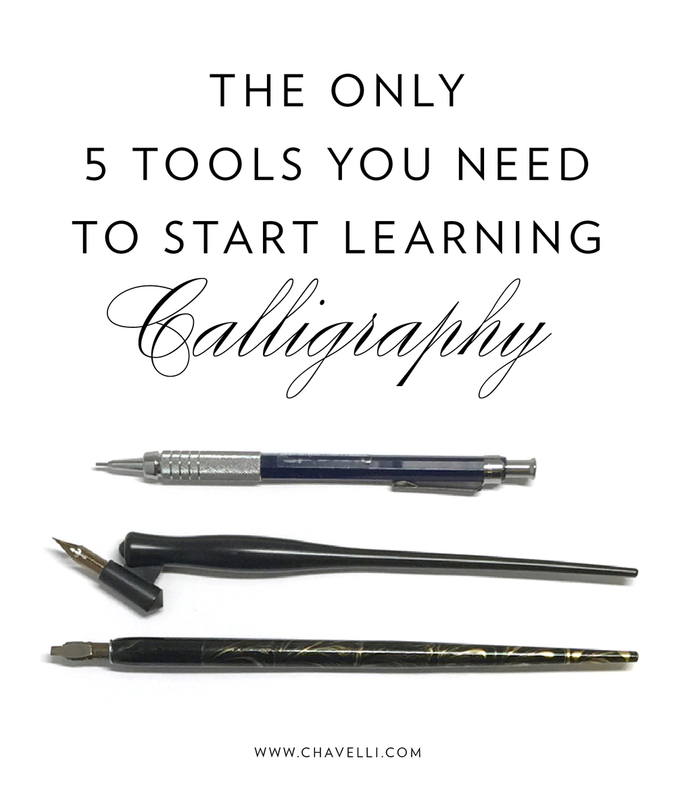 Have you been wanting to try out calligraphy but can’t seem to figure out how? Are you unsure about getting started because you don't want to spend a ton of money? Well, honestly its not super hard, or expensive. All you need are a few essential items (most of which you probably have at home!) to start dabbling. So, what are these “basic essentials”? Yup. That’s it! Well, I guess you need a pencil to draw your guidelines, and a paper towel to dry off your nib, but you definitely have those at home already, right? If you want to get going on a specific calligraphy style, you’ll need an exemplar or a series of lessons, (like here from the IAMPETH website if you want a pointed pen script). I’ve gathered my recommendations for the 5 items above on another page complete with links to purchase from various sources. Click the button below for more! Are you a letter-lover just getting started with calligraphy? Pop your details in below I’ll hit you up with some tips for progress. I’m always learning myself, and I’ll share insights as I go along!